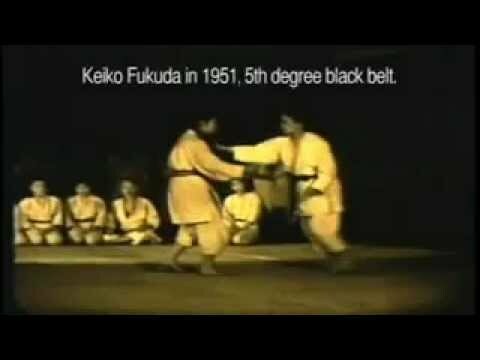 Info about "Judo vs. Aikido video"
Judo and Aikido came from traditional Japanese Jujutsu. 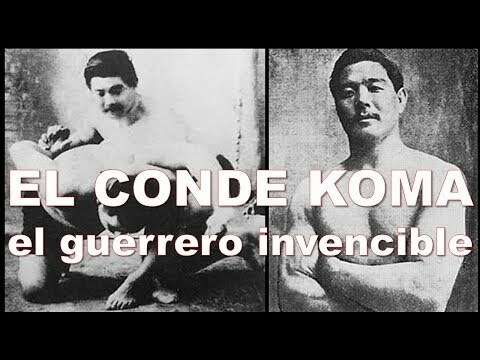 Both martial arts belong to modern Budo (way of the warrior). 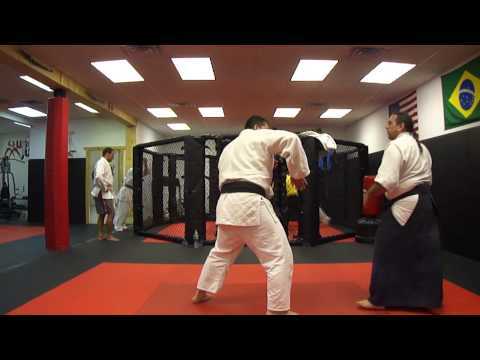 Judo aggressively attacks and defends major joints (knees, shoulders and so on), using triangular and circular movement. One “wins” either through submission -typically a shoulder lock/arm bar or choke hold- or through a really clean throw (ippon). 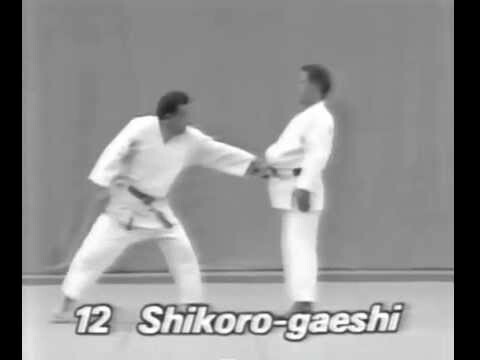 Judo includes very little in the way of weapons except in self-defense training, and even there, attacks are typically stylized. Meanwhile, Aikido attacks, and to a lesser extent, defends, minor joints -wrists, fingers, and so on-, using triangular and circular attacks on balance and overall body structures. These structures are often perceived rather than easily seen, and are described in Aikido as Ki and in art and engineering as tensegrity. 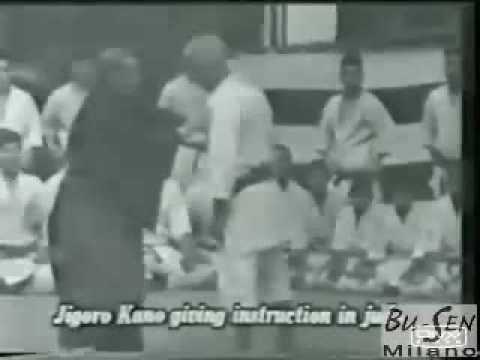 In Aikido, one is not in theory competing, only practicing, but in practice, ego gets involved. In these cases, winning comes through pain compliance or a really clean throw. Aikido also includes some weapon, mostly stick and bokkuto. 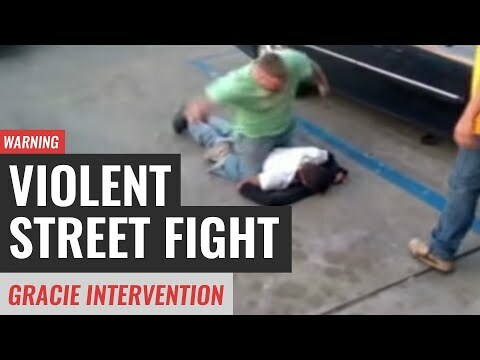 The attacks and defenses, though, are stylized, and generally used to teach principles rather than actual combative measures.